Represented Michigan's 13th Congressional District. He served 27 terms in the House. He left the House in 2017. 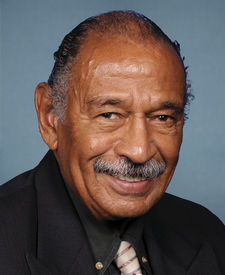 What members of Congress use language that is most similar to Rep. Conyers in their recent press releases? Learn more.